Painting the Princess is a sequel, that’s really a prequel, to my first book, The Secret Prince. Both are stand-alone books. 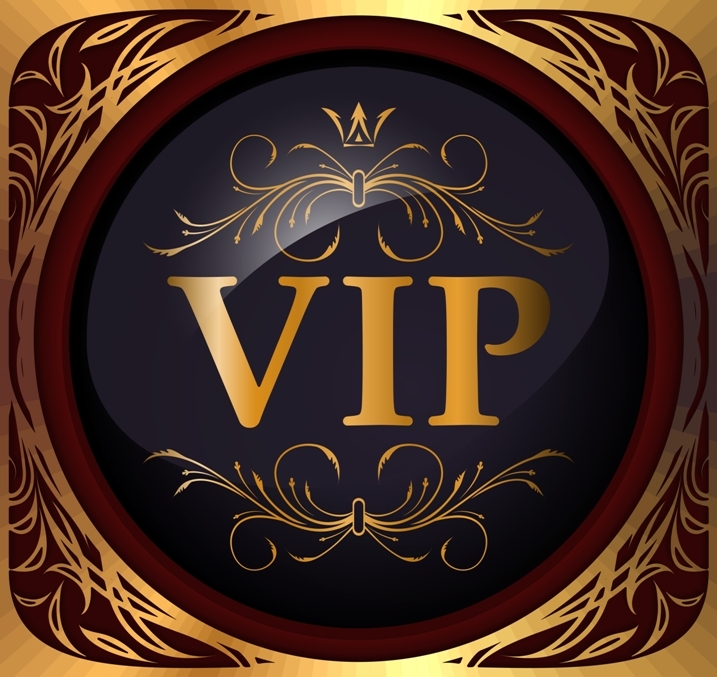 I didn’t plan on writing a series, or even linked books, but as I was editing The Secret Prince I decided I wanted to know more about Alex’s younger sister, Sophie. I became intrigued by the story of her relationship with Marc, the artist she commissions to pain her official portrait. I know fairy tales (and the media) would have us believe that princesses are special, but I think we’re all old enough to realise that real life princesses are real people. And it doesn’t matter if they are born royal or marry into royalty – they are still living, breathing humans who laugh and cry and worry that the boy they like doesn’t like them. This is one of the things the Netflix series The Crown has done so brilliantly (apart from the amazing sets, clothes, jewellery, attention to detail and out of this world production standards. Even the upholstery was amazing). I think what has resonated so much is that the story is almost always firmly from Elizabeth’s point of view and we feel as though we know Elizabeth (and Margaret) as real people. Their struggles and conflicts become real to us too. My heroine, Princess Sophie, played a bit part in my first book and I’m so glad you will get to read her story. Unlike Maddie Lawson, who becomes princess my marrying her prince in The Secret Prince, Sophie is born a princess. She struggles with aspects of her role, but unlike her brother, she doesn’t contemplate abandoning it. But she does face conflicts between serving her people and being a person with needs, wants and desires. Sophie is a flesh and blood woman who wants to be her own person but still wants to do her duty to her family and her country. 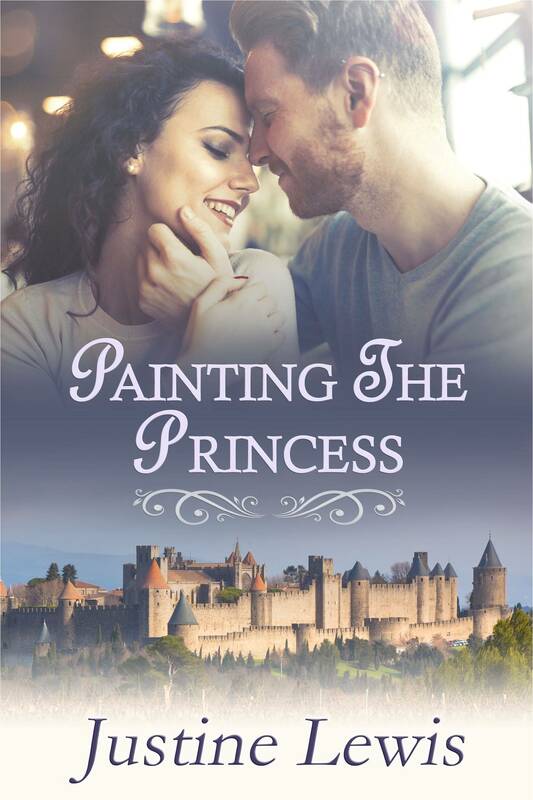 Painting the Princess is a royal-commoner story with a twist – he’s the commoner who fights his feelings for a princess. Marc is on the cusp of international success and his life is complicated enough without throwing a gorgeous princess into the mix. Marc knows that painting a royal portrait is fraught and while it could make his career, it could just as easily destroy it. Just as he fears, things don’t go to plan. Princess Sophie needs to do two things before her next birthday: get a respectable portrait painted and stay out of the tabloids long enough to prove to everyone she’s not the frivolous party girl they all think she is. Handsome and passionate artist, Marc Durand, has reluctantly agreed to help her with the first, but will he ruin her chances of achieving the second?